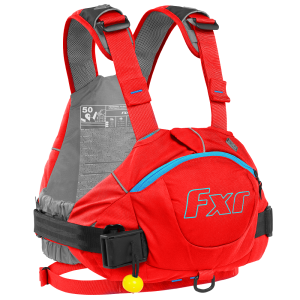 All buoyancy vests meet the CE Standard and are approved by Maritime NZ. 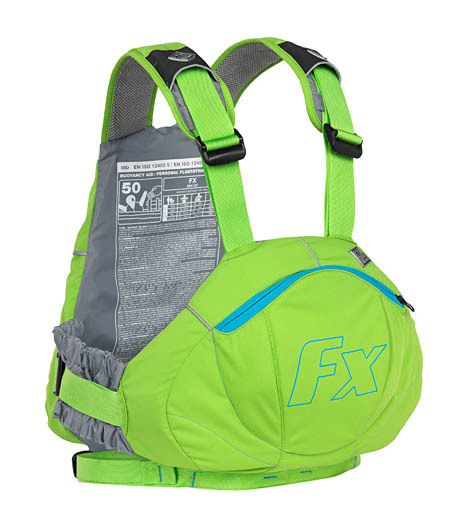 A freestyle PFD should be there when you need it, but so comfy you forget you’re wearing it. 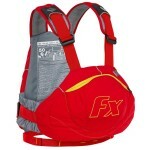 The FX is the ultimate lightweight PFD, for big volume, big wave adventures or laps of your local playrun. This is the comfiest, coolest-looking buoyancy aid you’ll find. 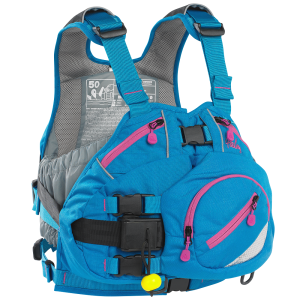 Underneath the smooth lines, fail-safe shoulder straps and ample foam help keep you safe in your whitewater playground. 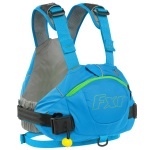 For freestyle, for rivers, for racing – do it all with one PFD for everything. 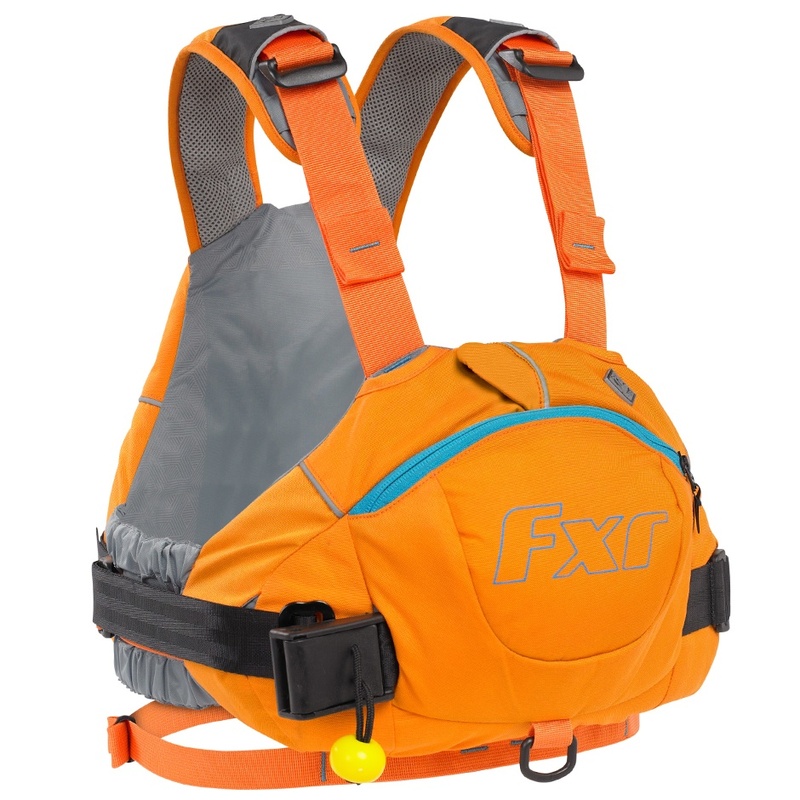 We’ve taken the comfort and simplicity of the FX freestyle PFD, fitted it out with a rescue harness and pumped up the floatation, to create the most versatile whitewater PFD ever. 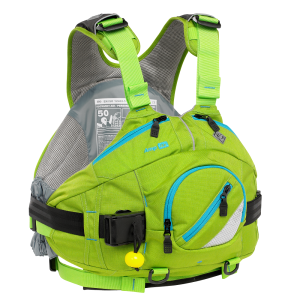 A favourite with river paddlers everywhere – the River Pro is a top-of-the-line river rescue PFD. Incredibly comfortable. Snug, secure fit. Designed by creek boaters, so it has loads of well-tested features. 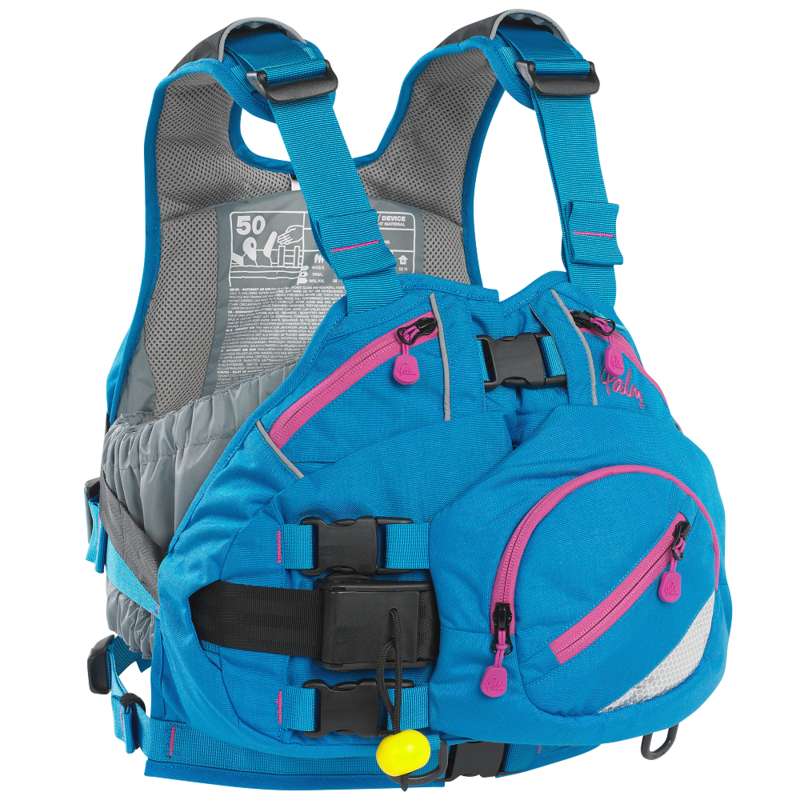 NOTE: Supplied with a bungee cowtail (paddle krab is extra), plus a nylon/mesh storage bag. 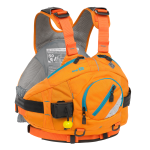 The Extrem Vest evolution continues as Palm’s flagship front-opening PFD, setting new standards in safety and useability. Masses of storage. For more information, download the Palm PFD – EV Extreme info sheet. 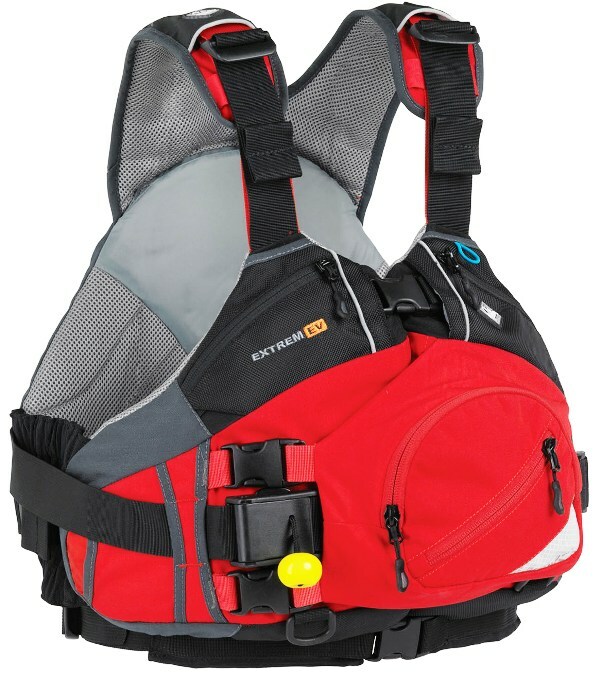 Buoyancy and fit are the most important features of any PFD. That’s why we designed the Women’s Extrem with our Flex Fit foam; it’s exceptionally comfortable‚ and exceeds the industry standard for floatation. 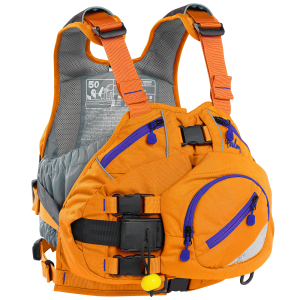 A quick release harness‚ fail-safe construction‚ and accessible storage ensure that the Extrem sets the highest standards for whitewater safety and function. 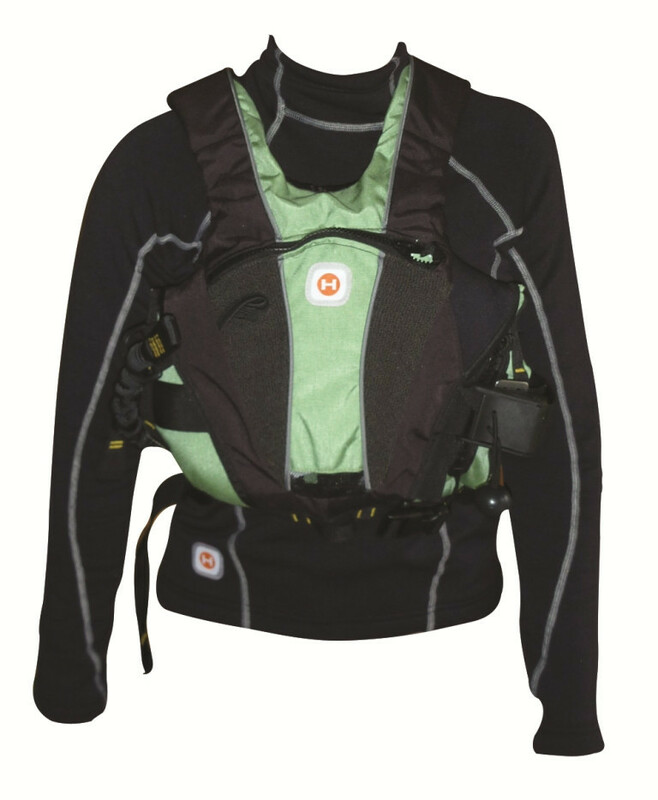 An ideal choice for whitewater warriors, guides and instructors – a pullover vest for rugged whitewater use. Lots of pockets and adjustments. Simple, body-hugging form. Choose the Amp for freedom of movement without compromising on safety. Surfing, playboating, or hucking; it’s the perfect PFD for your travels. 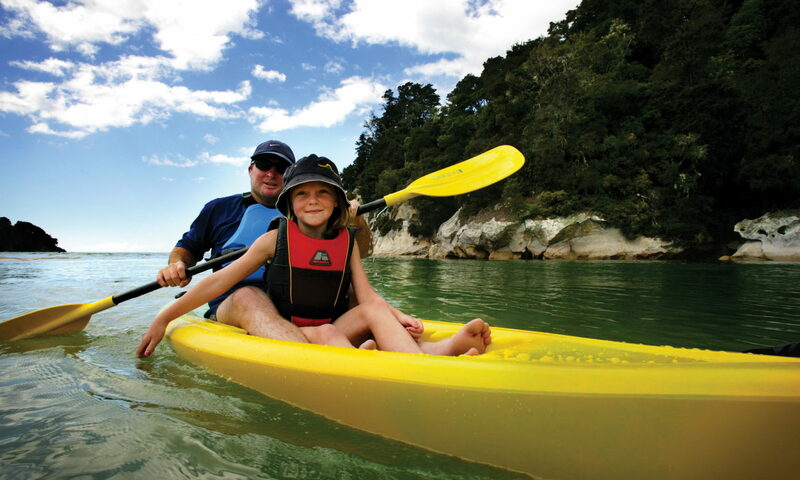 Courier to major NZ towns/cities is $11 for a single PFD. Outlying suburbs, small towns and rural delivery areas are $5.50 extra. Freight on bulk orders of PFDs, usually sent direct from the importer/manufacturer, will be charged at cost (e.g. about $30 for a box of 10 recreation PFDs).